The update everyone has been waiting for! It may not be common knowledge, however, a taskforce has been quietly at work behind the scenes to make the regeneration project possible and the development team at Dalbeattie Community Initiative has been hard at work to assemble a business plan with the best chance of success to rehabilitate the Old Primary School into an opportunity which could enhance economic growth in the town and offer commercial partnerships and jobs. “RAW”, short for Rocks and Wheels, is the working title for the project which will have the task of adapting the Old Primary School and its surrounding 7 acres into a centre for biking and bouldering. This will feature various activities and training which will be unique to our local area such as an outdoor pump track and indoor bouldering with training classrooms. As well as this, accommodation for both catering and non-catering groups will be available to make this attraction nationwide and be connected directly to existing outdoor trails and crags. 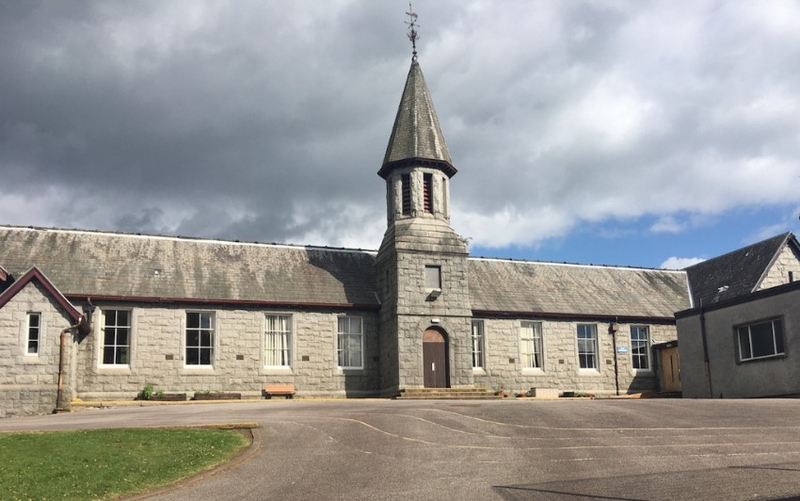 This opportunity has the potential to lift Dalbeattie to a regional base for these type of activities and inject economic growth into existing and potentially new commercial enterprises. Watch this space for further updates! © Dalbeattie Community Initiative 2016. All Rights Reserved.